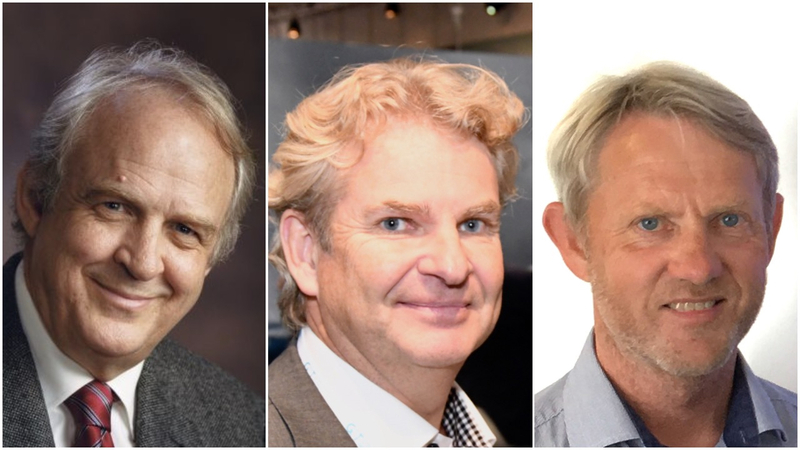 Left-right: Harald Frigstad (Frigstad), Tor Henning Ramfjord (Global Ocean Technology) and Øyvind Boye (Nymo). 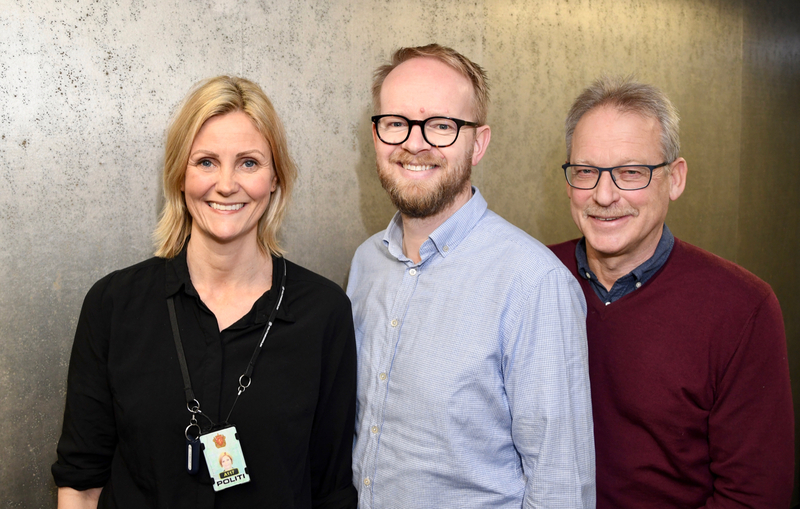 Nymo, Frigstad and Global Ocean Technology join forces in order to establish a rig cluster in the Agder region. «Together, we will market the region’s competence and capacity for classification, certification, modification and upgrading of rigs. 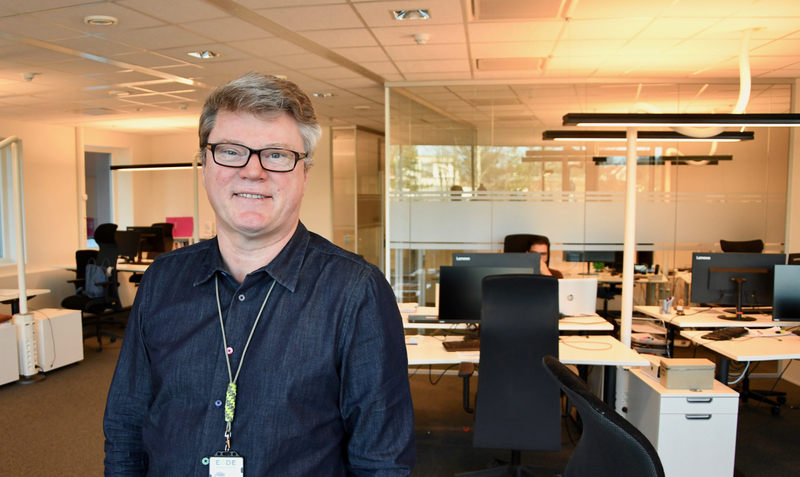 In cooperation with equipment suppliers, this region is more than capable of handling all kinds of rigs,” says Tor Henning Ramfjord, CEO of Global Ocean Technology (GOT). The ambition is to attract rigs to both Mandal and Eydehavn (Arendal). “As partners, we have the potential to be a global player and take a share of a huge market for upgrades and modification of rigs. 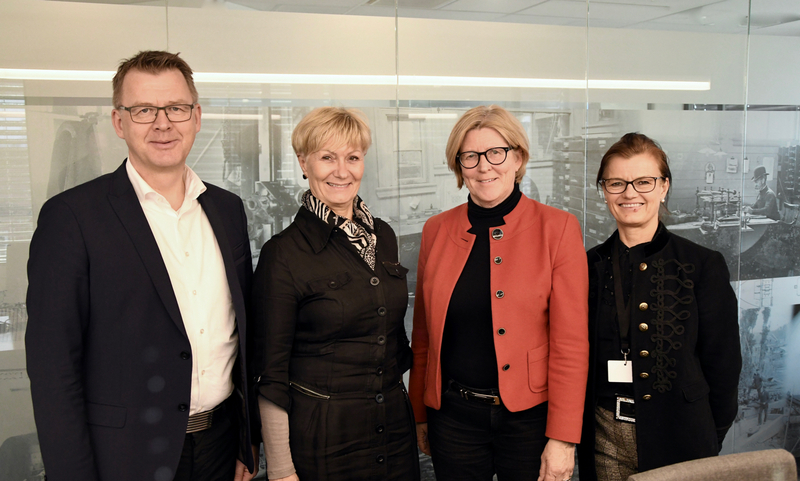 Our initiative represents a substantial business opportunity for the whole region,” says Ramfjord. He emphasizes that the strategy is not to compete with the region’s major suppliers of offshore equipment, but rather cooperate in order to offer all the services that rig owners demand. “As a region, we are well suited to handle any rig related tasks,” says Ramfjord. He asks other companies to join the ‘rig cluster’, which is not a traditional cluster based on membership, but rather a joint marketing effort to attract more rigs to the region – and later a project-based partnership for each rig. “It is hard to be a small company in a global market. This is the time for strong alliances. We urge the whole region to stand together in an effort to bring more business for all of us,” says Ramfjord.